Yes, you read that right: Toronto has a festival that celebrates sweets and treats. Are you drooling yet? 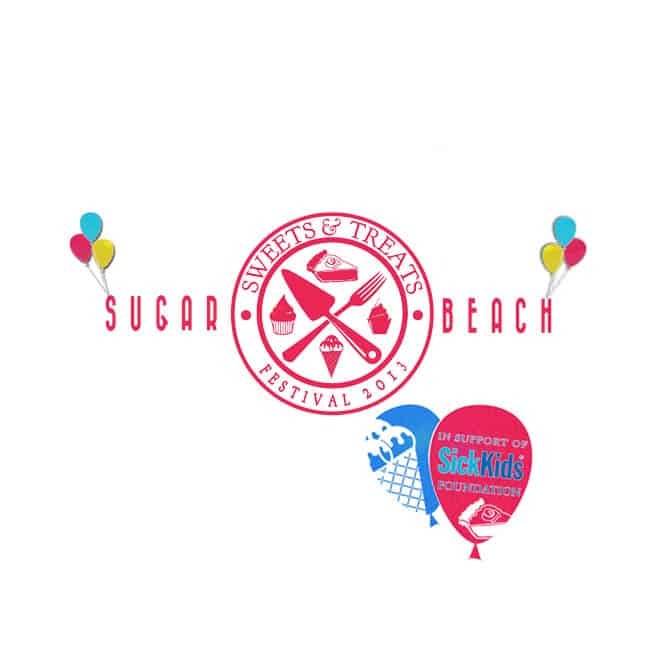 The inaugural Sweets and Treats Festival takes place this Saturday, Sept. 21 (12pm to 9pm) and Sunday, Sept. 22 (12pm to 6pm) at the aptly chosen Sugar Beach (11 Dockside Dr.). Celebrating all things sugary, this free, all-ages event (taking place rain or shine) is sure to be a delicious way to spend your weekend! Plus it’s presented by the Toronto Festival of Ice Cream and Desserts, so like, these people know what they’re doing. 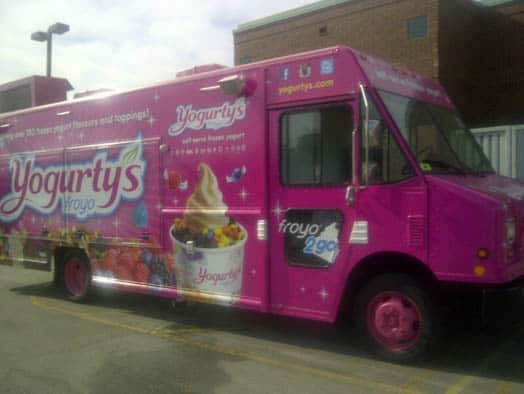 Some of the sweets and treats you can look forward to consuming include Yogurty’s Food Truck, All Star Ice Cream, Marble Slab, Bakes and Sweets, La Fiesta Catering, Churros Donuts, Candy Man, Funnel Cake Express, plus savoury delights like Canadian Corn Roasters, Mama’s Jerk Chicken, Hank Daddy BBQ, and The Poutine Machine. Vendors like Cranberry Village and Bohemian Love will also be there. Enjoy tasty treats while staring out over Toronto’s gorgeous waterfront! Not bad, not bad at all. There will also be a Kids Fun Zone that includes an exotic petting zoo, face painting, inflatables, and rides. Plus, Escola de Samba de Toronto, a group of musicians, singers, and dancers who specialize in Brazilian music, is set to perform on Saturday. 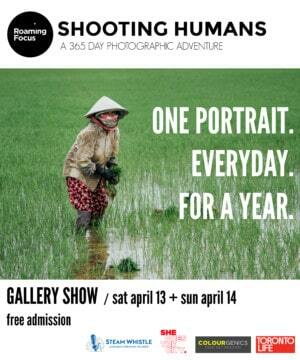 There will be lots of other performances by buskers, entertainers, and musicians, too! Oh, and did we mention that proceeds go to benefit the SickKids Foundation? So basically, you get to eat scrumptious goods and not feel bad about it because THE MONEY IS GOING TO CHARITY. Really it’s like, your duty to attend.